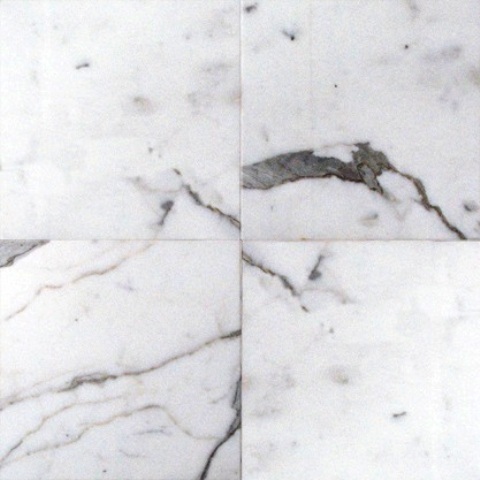 Statuary Venato 12x12 Marble from Italy is a luscious white and gray marble perfect for modern and classic decors. Highly recommended for interiors of both residential and commercial projects such as walls and floors. We were looking for white with dark veining. Statury venato was recommended by James and looks very appealing. Thank you WALL & TILE. We have a water front house and have used this in all of our 1st floor - combination of larger and smaller tiles. We also got Black Absolute Granite for borders.